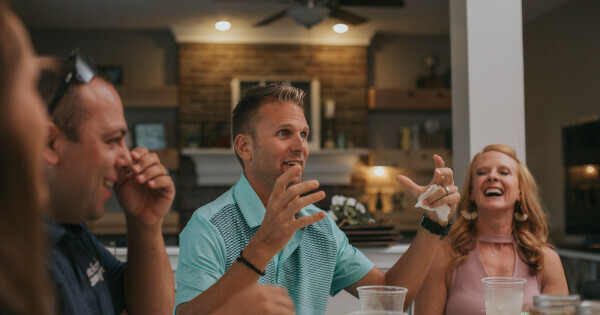 At Connection Pointe, we want you to grow in your relationship with Jesus. By taking part in a small group, you’ll have intentional relationships with others and together you will learn biblical truth. Join us to learn more and to find out ways to get involved in a group. Please let us know if you will be joining us by registering.